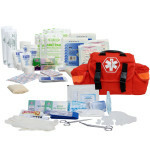 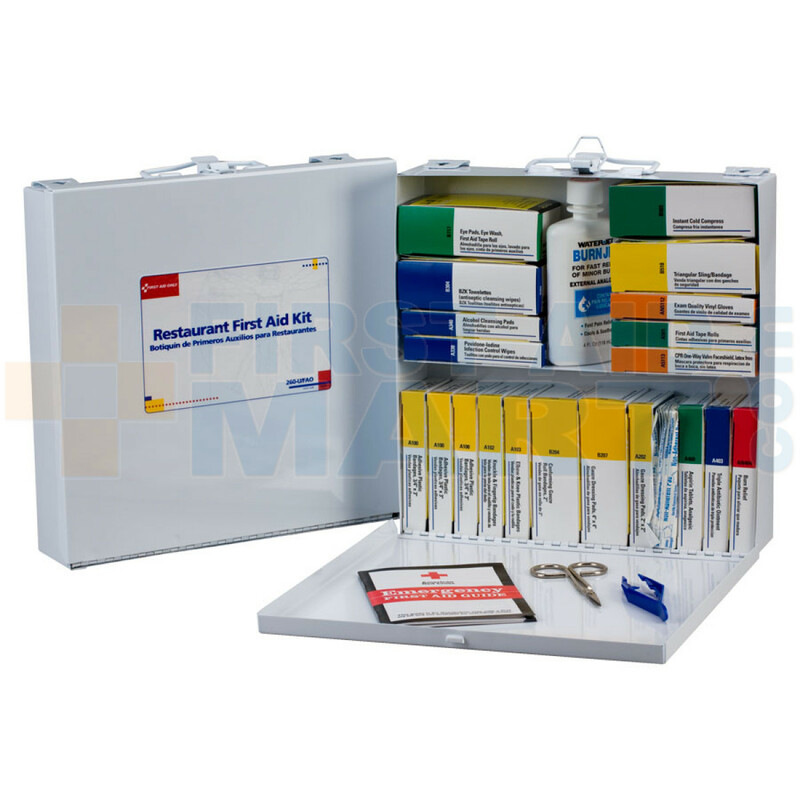 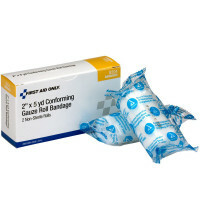 This 204-piece, 27+ unit Restaurant, Catering, and Foodservice Business First Aid Kit with metal case is well equipped to handle the burns and other minor injuries common to restaurant workers and patrons. 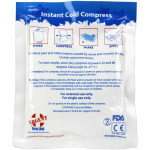 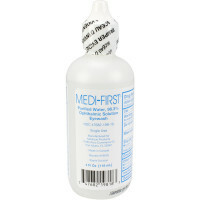 Each kit includes a variety of bandages, compresses, tablets, eye care and burn relief products, along with one CPR one-way valve faceshield. 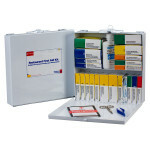 Kit Dimensions: 10-1/2" x 10-1/2" x 2-1/2"
Restaurant First Aid Kit - Metal - Meets OSHA Regulations - 260-U/FAO.